Dental Sealants To The Rescue! If you were falling into a pit, wouldn’t you want something (like a safety net) to catch you? Anyone who has the opportunity to prevent harm would take it, wouldn’t you? Dental sealants provide you with one way to prevent harm that can enter into you or your child’s teeth. Dental sealants offer a protective shield for hard-to-clean fissure and grooves in the chewing surfaces of your teeth. This prevents the accumulation of bacteria deep in your teeth that can produce the acids that cause dental decay. 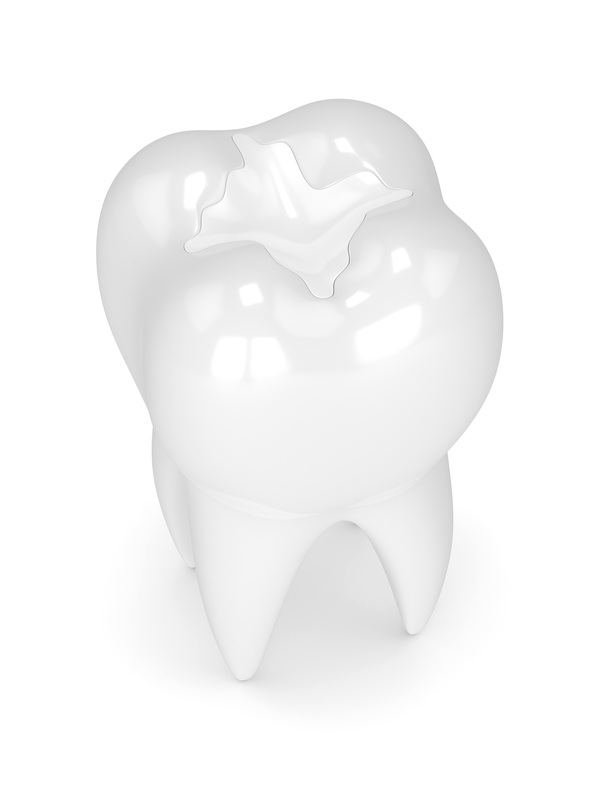 Dental sealants provide an extra layer of protection for your teeth. They do not substitute for the necessary daily oral hygiene routine that is so important. Flossing and brushing are vital to optimal oral hygiene, however they cannot always get into the tiny nooks and crannies of the teeth in the back of your mouth. In a study they found that those who received pit-and-fissure sealants on their teeth surfaces saw a 73% reduction in the risk of developing new caries lesions, compared to those participants who received only fluoride. Dental sealants can save you from future costly dental bills. Dental sealants cling to your teeth and have are effective in sealing in your teeth for optimal protection. According to the U.S. Department of Health and Human Services National Institutes of Health, sealants can last up to 10 years. They do need to be checked at regular dental check-ups to make sure they’re not chipped or worn away. They can easily be repaired to ensure their effectiveness. Contact Les Belles NYC to see if dental sealants are right for you or your child. We are committed to help our patients and their families achieve and maintain a high level of oral health. To that end, we use biocompatible materials that are safe for children and adults. Next post: Please Pass Me The Salmon!